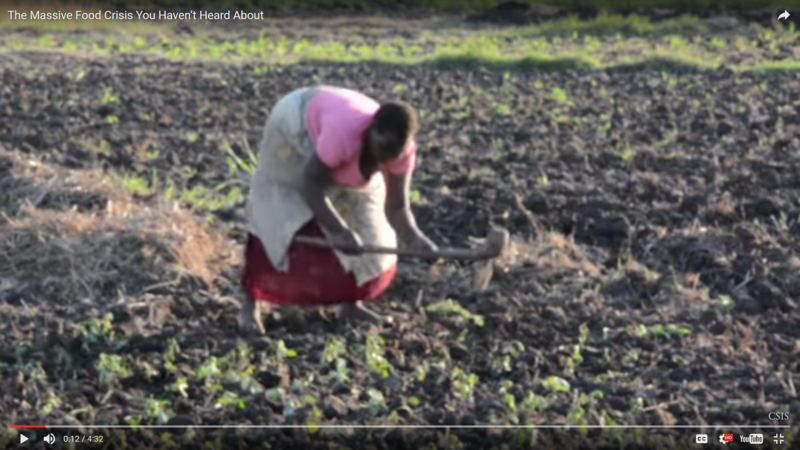 Southern Africa has been suffering from an extreme drought due to El Nino, as this video explains. In Southern Africa almost 40 million people will likely need emergency assistance before the year is out. The weather system El Nino is causing abnormal weather conditions, wreaking havoc in the region. CSIS saw the impact for itself in June, during a visit to Mozambique and Malawi.